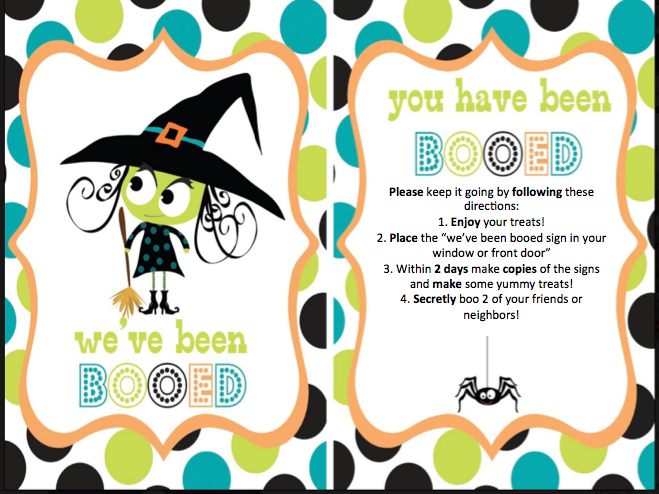 The Modern Girl's Guide: We've Been Booed! Interesting and amazing how your post is! It Is Useful and helpful for me That I like it very much, and thesis writing service I am looking forward to Hearing from your next.. This festive mood, although this holiday is bizarre. I started thesis assignment about how to celebrate Halloween in different countries of the world and I must say that this seemingly identical decoration everywhere carries different symbols.